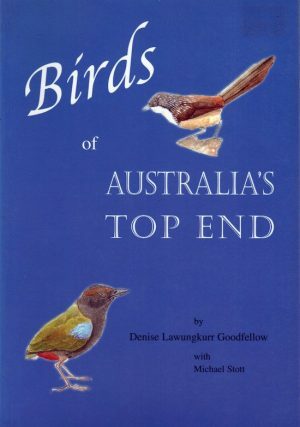 Denise Goodfellow came to the Top End of Australia in 1975. She worked as a music teacher then shot buffalo before standing for Darwin City Council in 1981 in an attempt to save local mangroves. Learning that Aboriginal people lacked representation she tried to win their trust by accepting an invitation from a senior woman to catch a snake. When threatened with prosecution Aboriginal women attempted to protect her by making her ‘black’ so she could, like them, hunt legally. A member of the Ngalanbali clan of the Kunwinjku, Denise was named Lawungkurr after a long dead, but still highly honoured woman of the clan, by senior custodians Esther Managku and Miriam Ngangmirra. 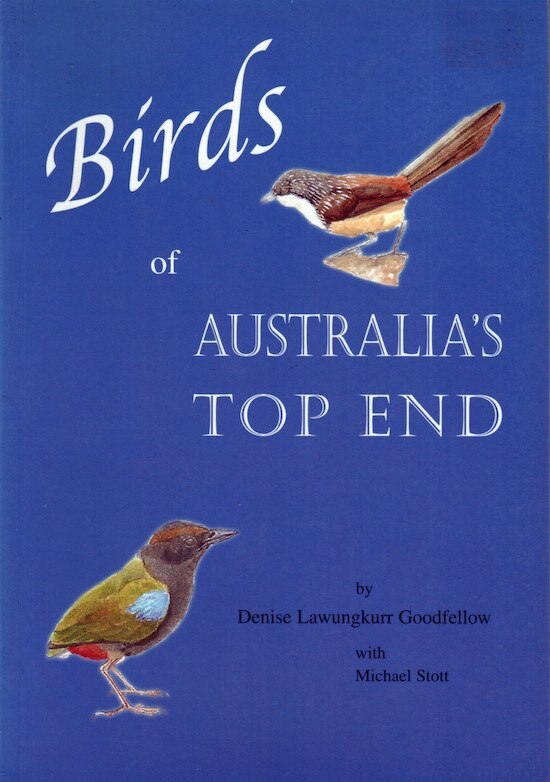 For twenty years Denise has worked as a biological consultant, specialist bird guide, writer and illustrator. In 2000 she was contracted to work as interpreter/transciber on the Lonely Planet’s Guide to Aboriginal Australia. Denise also lectures in environmental studies for the University of New South Wales’ summer school.